Prepare to be entertained! 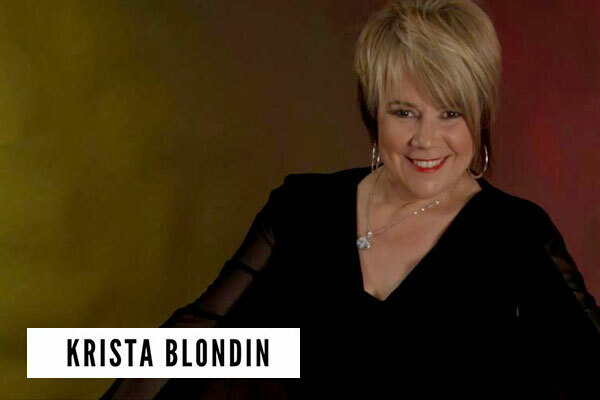 The Krista Blondin Band is a high energy, interactive cover band full of versatile, engaging, undeniable fun. Captivating audiences of all ages since 1996, Krista draws from an exciting mix of Rock, Blues, R&B, and Pop favourites. Krista has produced a number of well received era shows over the years including her Janis Joplin Tribute Show (Piece of My Heart), The Groovy Show (Hits from the 60’s and 70’s), Songs of Broadway & The Big Screen, and Canadian Girl Power (Canadian women in music over the decades). Known for exuding raw emotion, Krista’s soulful song delivery and her top-notch musicians will move you, whether you’re dancing up a storm or just sitting back to relax and be thoroughly entertained. 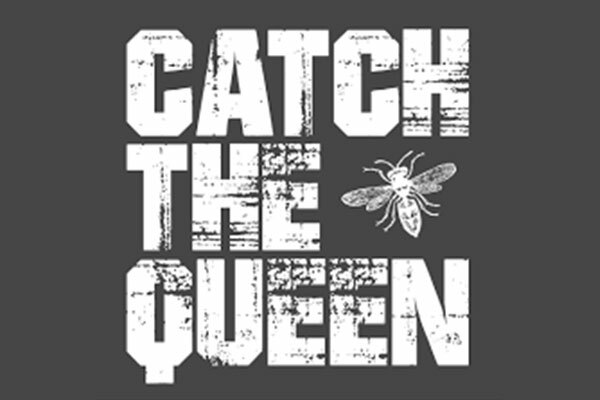 Firmly embedded in the roots of rock and roll, Catch the Queen's hooks soar to new heights. Playing in several bands through the years, founding members Joe D'Avanzo and Mike B began recording songs from an impromptu session and quickly realized a commonality in musical tastes. They recruited Joe's brother Anthony on guitar, bassist Dusty Chesterfield and killer drummer Sean Kilbride to complete the band and record Catch the Queen's debut album 'Life and Times' which has been widely respected by peers and fans alike. 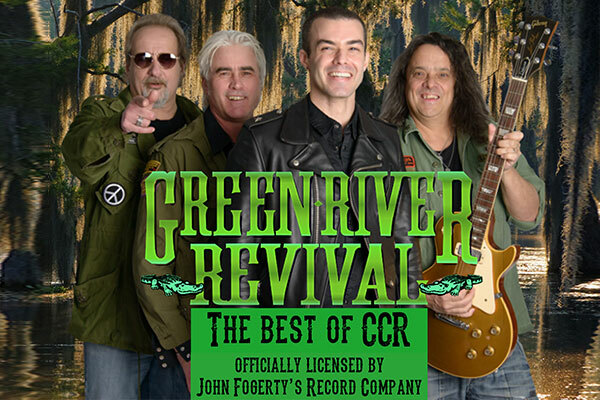 Green River - If you are searching for North America's most authentic sounding CCR tribute,look no further than Canada's own GREEN RIVER REVIVAL. Their new live CD sounds so much like CREEDENCE CLEARWATER REVIVAL that producers at the CD company thought it was the real CCR !! The members of this band have played in CCR tributes across Canada, Scandinavia and the U.S. for the past 2 decades and now they have joined together to bring you the ultimate CREEDENCE REVIVAL. Most people don't realize just how many songs they actually know in the show that features hit after hit after hit. All of these greatest hits will come back to you during their amazing live concert which has already sold out 10 theatres in 2018!!! Always delivering first class entertainment, these boys have entertained thousands in the past few years as they are a favourite with First Nations, Theatres, Casinos, Festivals and Motorcycle Rallies. Green River Revival's Roadshow features the Bayou Swamp stage set up. The whole stage looks like the band is playing in the middle of the swamp complete with alligators! You gotta see it to believe it!! For an exciting show full of nostalgia, sing-a-longs and a down right good old time, you've got it all with the GREEN RIVER REVIVAL! !